We had our 2nd annual g4g Day in the modern city of... Tampere, Finland! Welcoming 100 girls between the ages of 11 and 15 to the impressive Nokia facilities in Tampere, the girls had an opportunity to explore how STEM links to everything around us with interactive workshops & role-model professionals! What? Welcoming 100 girls aged 11-15 from local communities to join us for a g4g Day filled with interactive and hands-on fun with Science, Technology, Engineering & Math! Take a peek at our high-tech venue at Nokia Tampere! 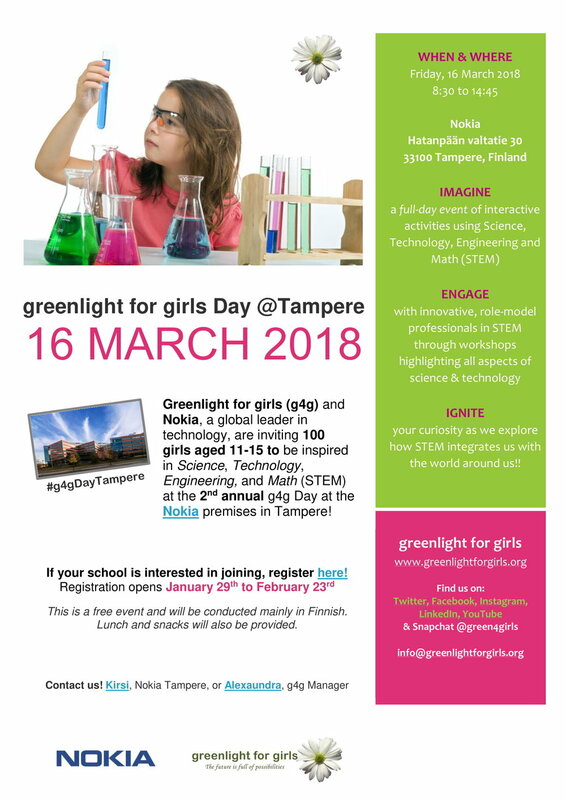 On March 16th, 2018, we teamed up with Nokia Global Careers to welcome 175 local girls aged 11 - 15 at the Nokia premises in Tampere, Finland. This was our second stop in Finland with Nokia, following an event at the Nokia Executive Experience Center in Espoo, and right before an event at the Nokia premises in Oulu. Along with incredible volunteers we were thrilled to see the girls experience how STEM links to everything around us with interactive workshops & role-model professionals! Have a look at the photo album of the event here. In March 2017 we had our first event ever in Tampere in collaboration with Nokia!! This was the second of three Finnish events that we were able to make happen thanks to Nokia, the two other being in Espoo and in Oulu. We inspired over 400 girls and all 3 cities are preparing for their 2nd annual g4g Day in 2018. Here’s to a successful collaboration! Have a look at the photo album of the event here. Henna is a mum of three boys between the ages of 6 and 11. 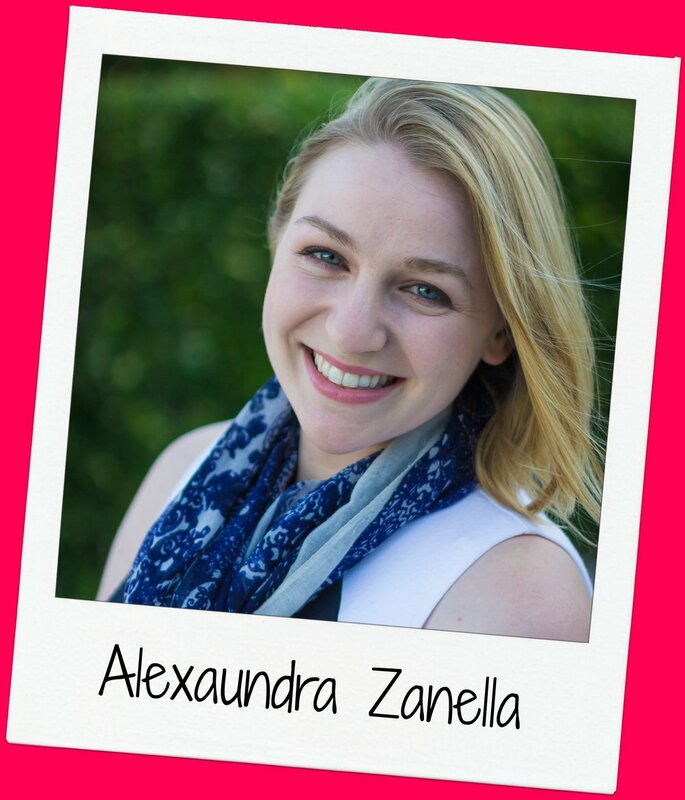 She works as a Team assistant and coordinates on-site projects. In her free time she loves to go to the gym. Also she cares deeply about photography, interior decoration and snowboarding. Kirsi is a mum of 12-year-old-twins – a girl and a boy. She works at Nokia as a software project manager. She loves dancing and reading mystery books. 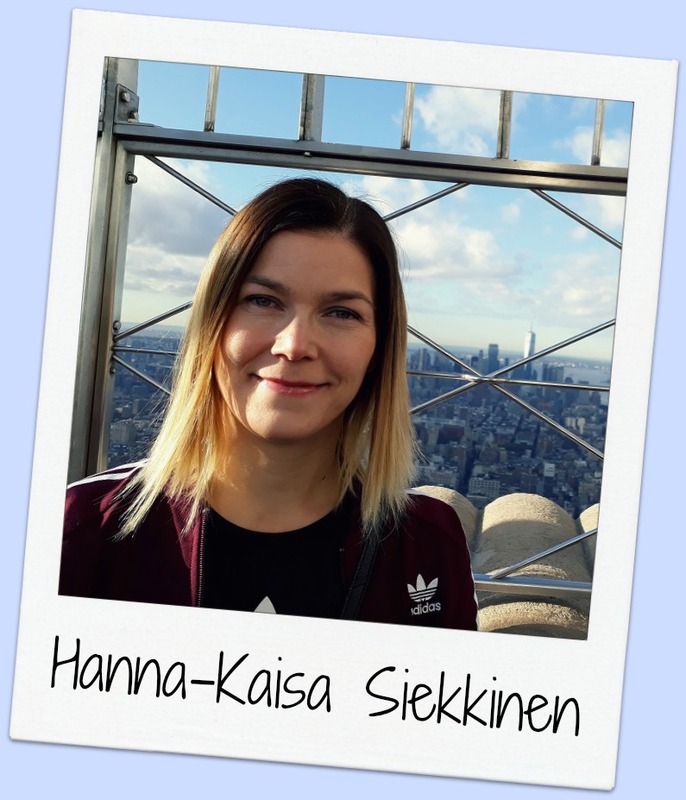 Hanna-Kaisa is mom of 4 year old girl and 2 year old boy. She works as Competence Development Manager. 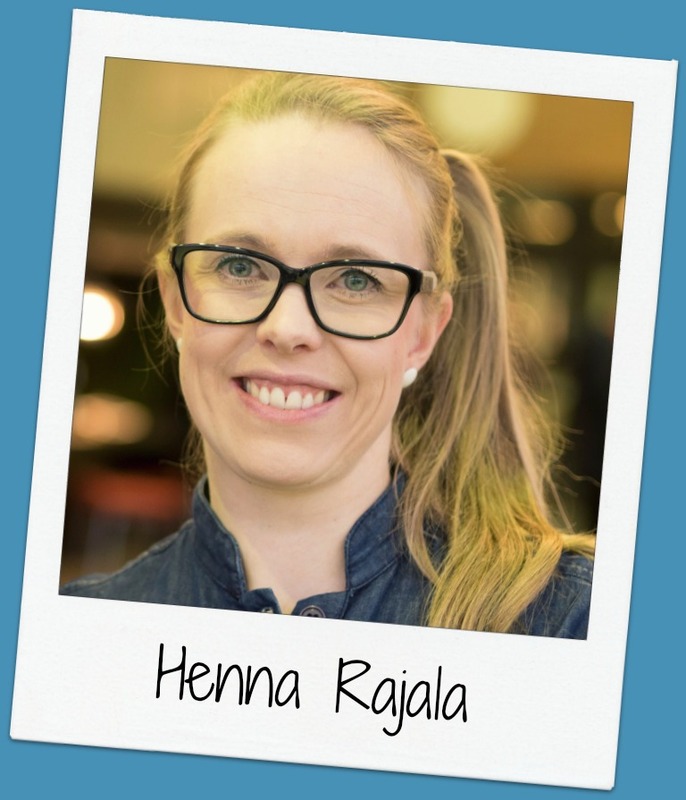 She tries to find a balance in hectic everyday life by doing pilates and gets really excited about these special projects in Tampere site!